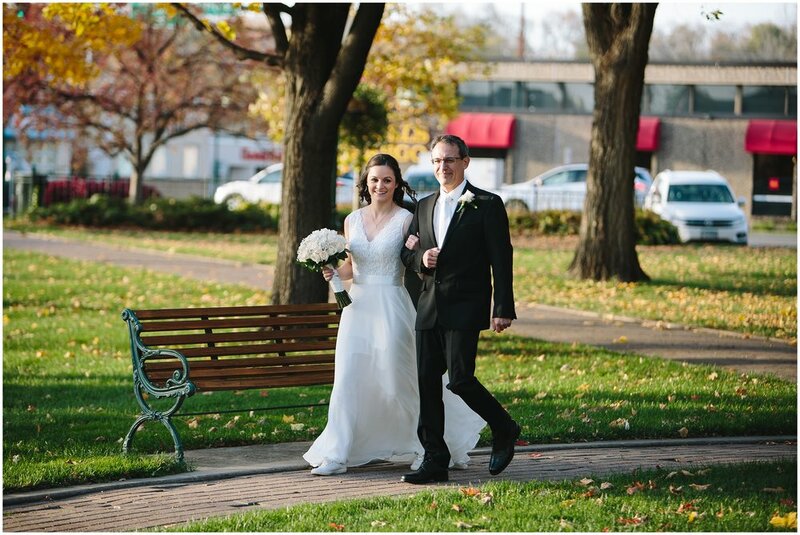 It was a perfect fall day at Kara and Paul’s City Square Park wedding in Chaska, MN. The sun was shining brightly and it felt reminiscent of summer with a warm breeze blowing throughout the day. 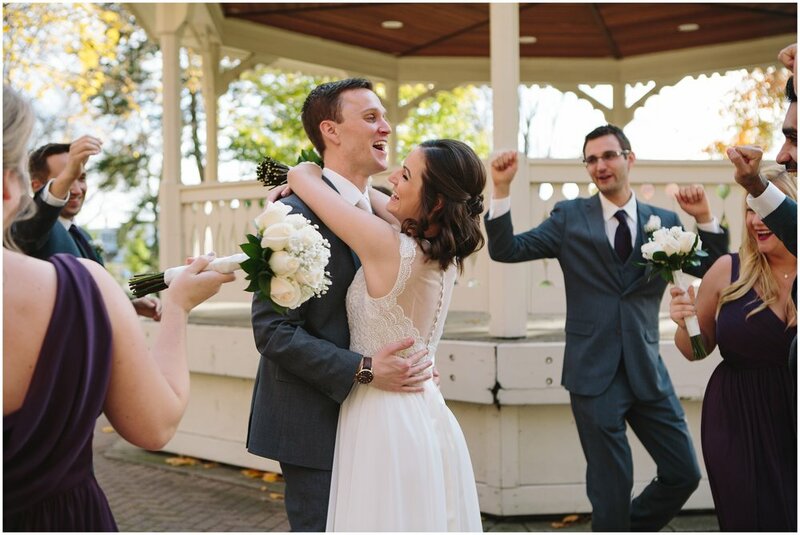 Kara and Paul met at the University of Minnesota. 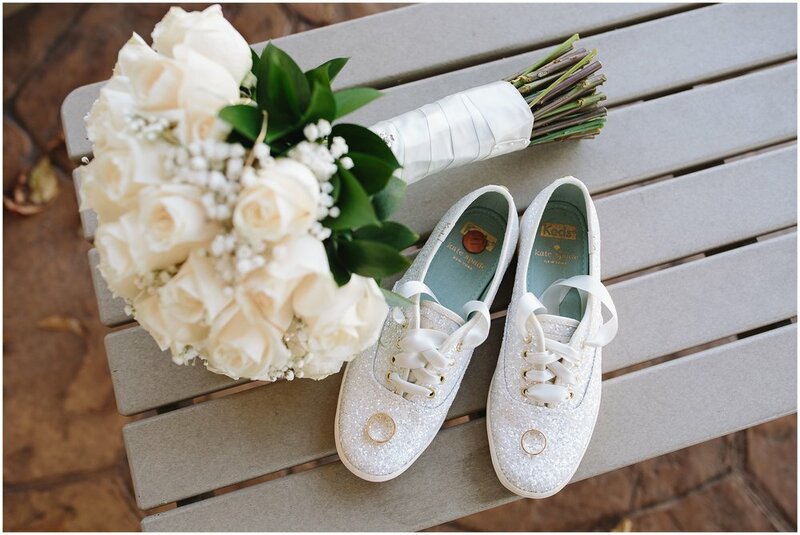 They were both Biology majors and as the story goes the two met in Chemistry class – very appropriate don’t you think? Both Kara and Paul fell in love and to hear them describe it, everything just felt easy with each other; as if there wasn’t anything they couldn’t do as long as they had each other. 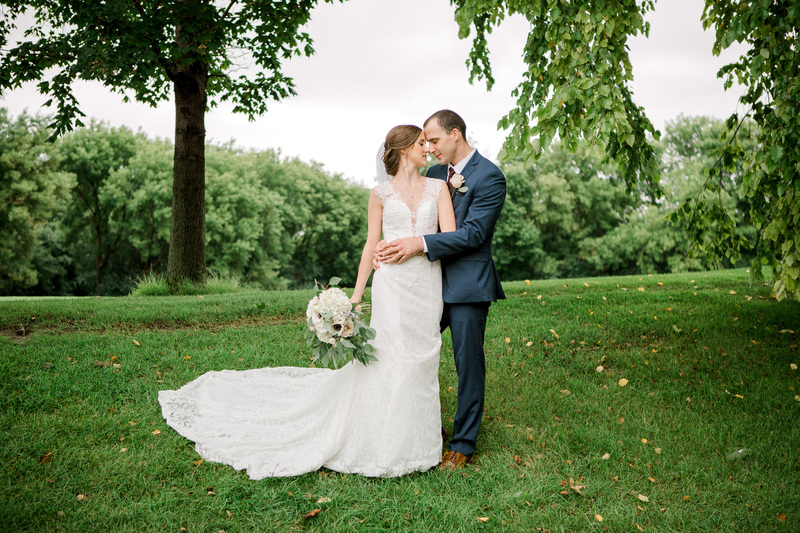 Their day, like them, was perfect, simple, and full of love for each other and their guests. 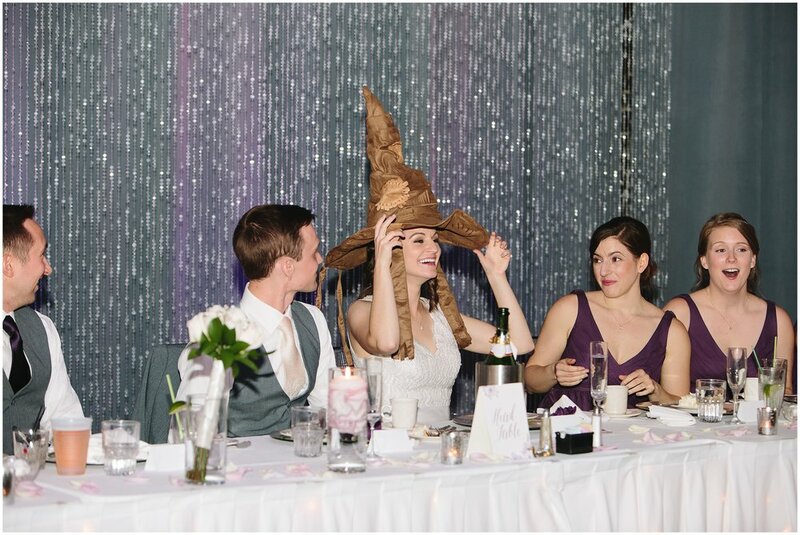 After their ceremony we drove to the Chanhassen Dinner Theater for a wonderful reception with all of the bells and whistles…the Sorting Hat even made an appearance! 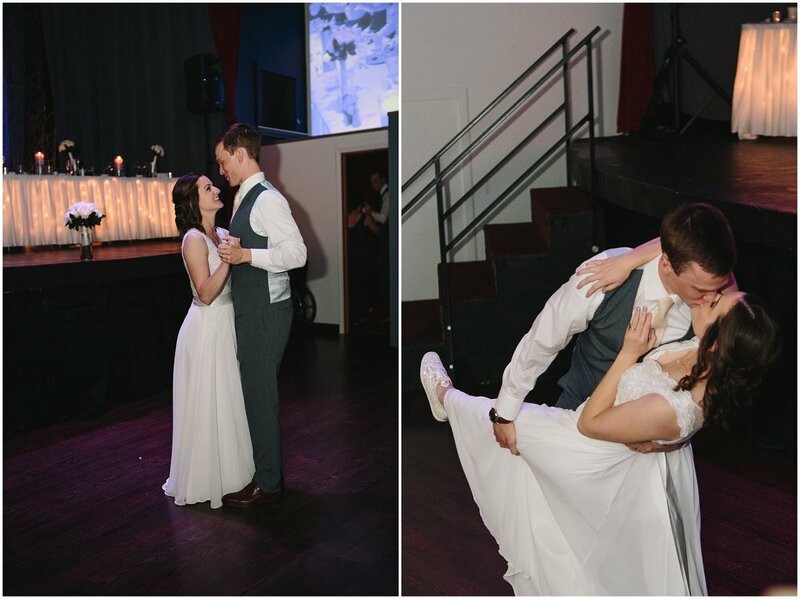 I can’t tell you how elated I am for Kara and Paul. I pray for nothing but blissful happiness for them and their future!